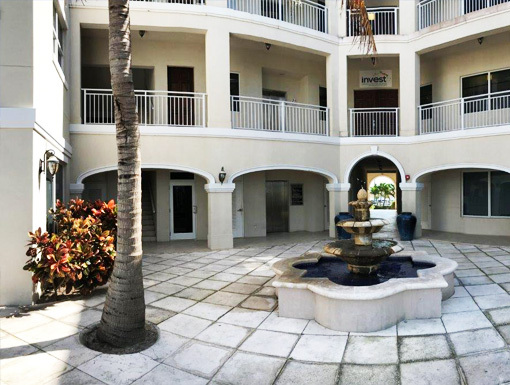 Located on the island of Providenciales, the major business hub of the Turks & Caicos Islands, Courtyard Plaza offers exclusive commercial suites for business people who seek to own or lease their Retail/Office Space, or the astute Investor who desires a high caliber real estate holding with excellent income and capital growth in a prominent Caribbean tax-free jurisdiction. 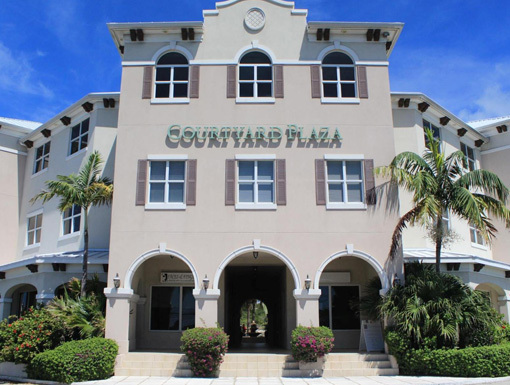 Positioned centrally on Leeward Highway, Courtyard Plaza is strategically located on a highly visible site with all-important vehicle access from both directions of the highway. Ample parking has been incorporated into the plan with excellent traffic flow provisions. These features combine to make this site the ideal location for discriminating business owners and their clients. 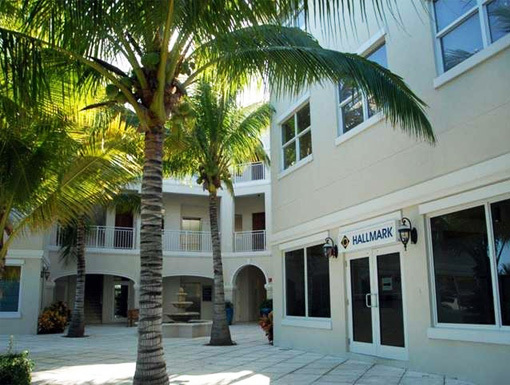 Similar to a condominium, office spaces are individually titled, and are owned by business people who desire a stress-free investment in a professionally managed building. Contact a representative today to learn more about our flexible financing options and lease rates.